Former New Jersey Governor Chris Christie has completed his 16-year run in office, but that doesn’t mean you can expect to see his face any less. NJ Advance Media reported the Republican will work with ABC News as an occasional contributor, citing sources who wished to remain anonymous. During an appearance on "Good Morning America" Tuesday morning, the former governor was introduced by George Stephanopoulos as the "newest political contributor" at ABC. During his interview on "GMA," Christie discussed his thoughts on President Donald Trump’s State of the Union address and on Special Counsel Robert Mueller. 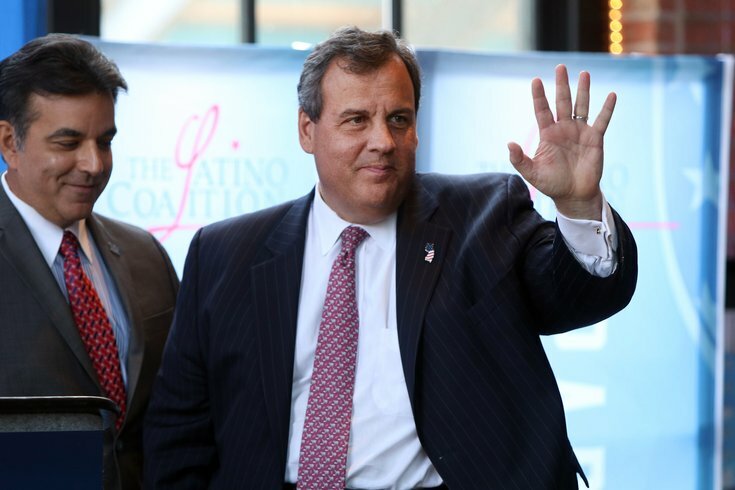 According to the NJ Advance Media report, Christie will join the network as contributor as it prepares for midterm elections, hoping to take advantage of the former governor's close ties to Trump and insights into Trump voters.